When a loved one is admitted to a hospital or facility requiring overnight or extended admission, Senior Solutions referred caregivers provide non-medical support in addition to the care provided by onsite medical staff. Certified Nurse Assistants can give one-on-one attention and assistance when family members are unavailable or unable to stay with their loved ones by their bedside. 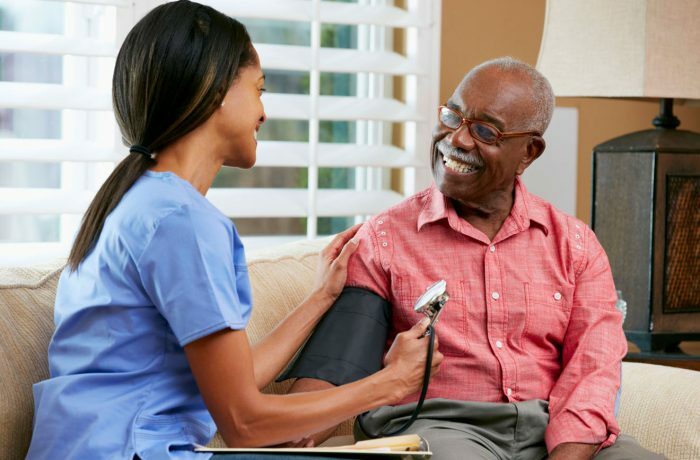 Senior Solutions’ referred caregivers provide continuous assistance supplemental to onsite medical staff to reassure families that your loved ones are being supported in their time of need. Your private hospital caregivers and private facility caregivers are professional and experienced certified nurse assistants who are dedicated to helping clients during their recovery.